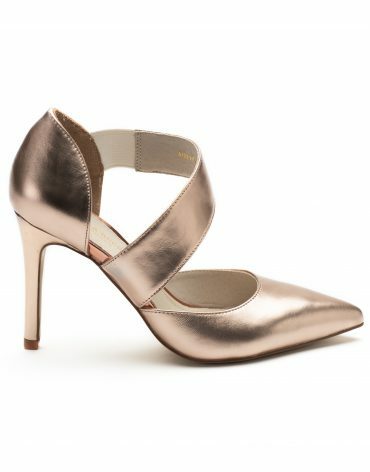 Schutz is a Brazillian go-to brand for sophisticated footwear for women. 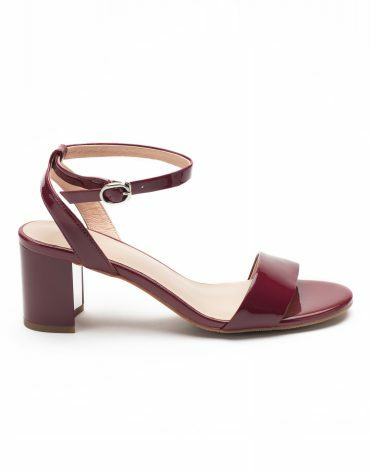 Since its debut in 1995, it is renown for t-strap heels, peep toe shoes, pumps, block heels, gladiator sandals, loafers, caged stilettos & espadrille wedges. Ensuring you a pair of shoes for every occasion.